Masai Mara National Reserve was voted Africa’s leading national park at the World Travel Awards 2017. 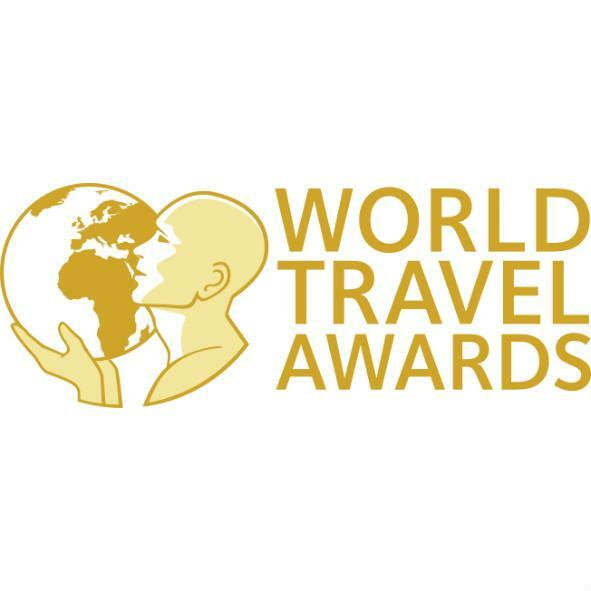 World Travel Awards™ acknowledges, rewards and celebrates excellence across all key sectors of the travel, tourism and hospitality industries. Today, the World Travel Awards™ brand is recognized globally as the ultimate hallmark of industry excellence.